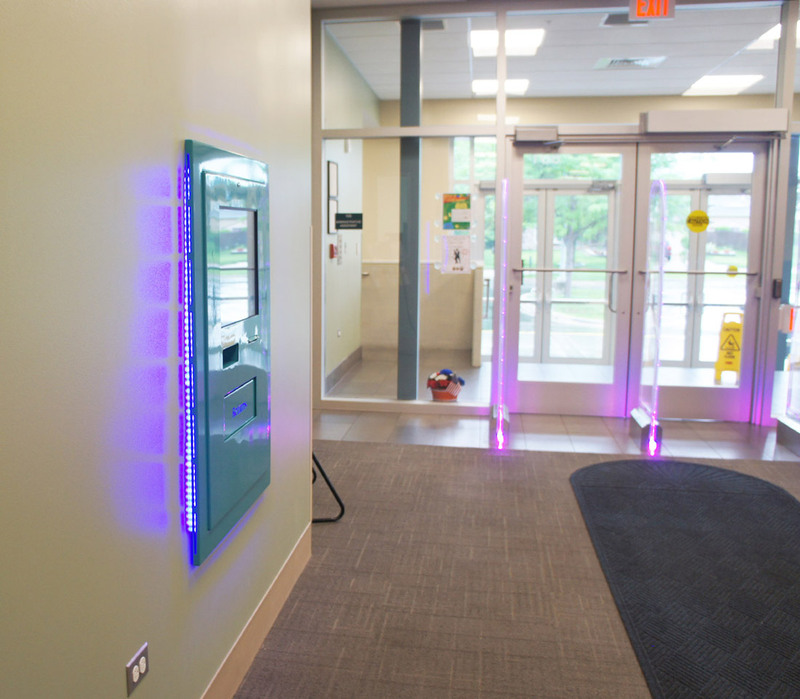 The functionality to return items outside of standard library open hours is a modern service offering that is in the interest of both customers and libraries. returnIT™300 integrates with the library LMS and discharges the items from the users record. The items are collected in one or more of our media friendly book bins. 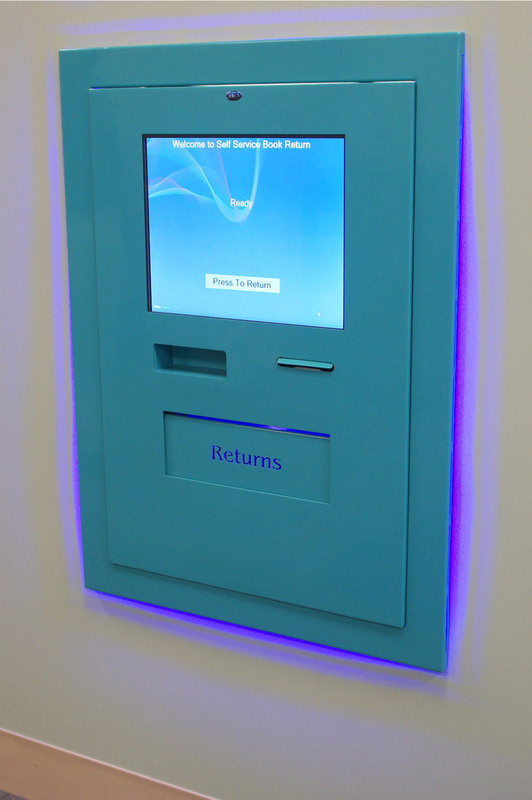 The returnIT™300 is a fully automated book return machine. 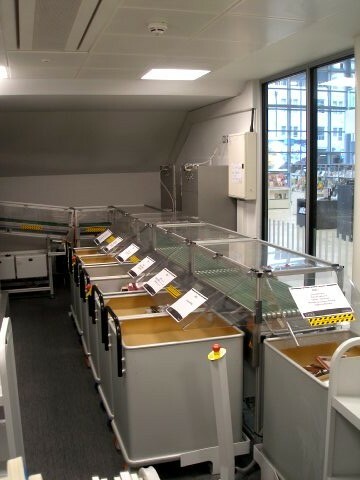 It is designed to offer a superior service when returning library items, reduce queues and waiting times and to free up library staff from the behind the counter returns transactions. The system sorts items into different categories easily. Sorting can be configured to suit the libraries needs and budgets from single bin to 2, 3 and 5 bin sort-ing. 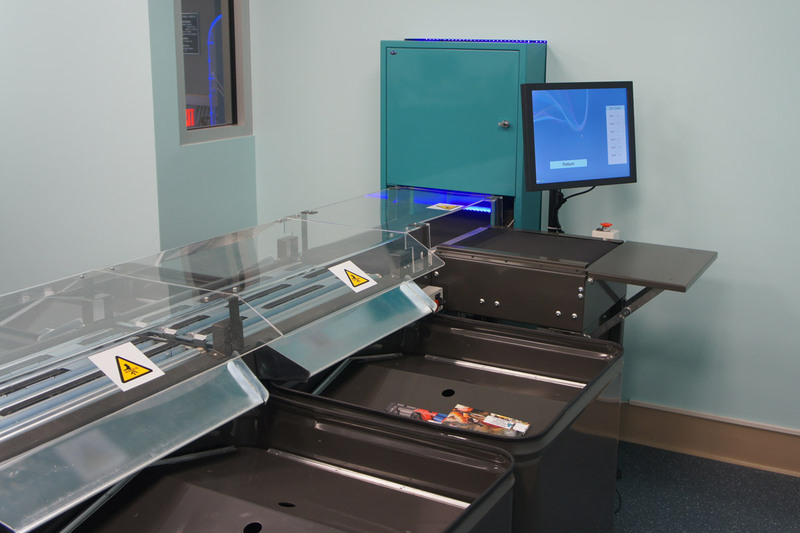 The returnIT™300 has been developed with robust, trouble-free operation 24/7. 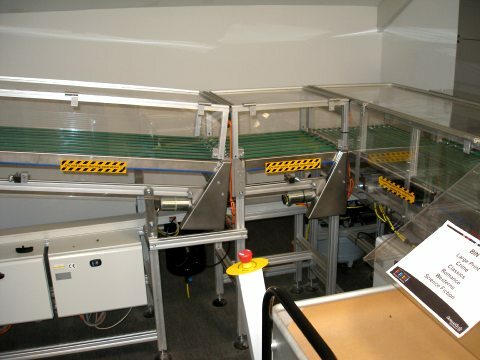 More than one feed can be implemented to speed up the return process. 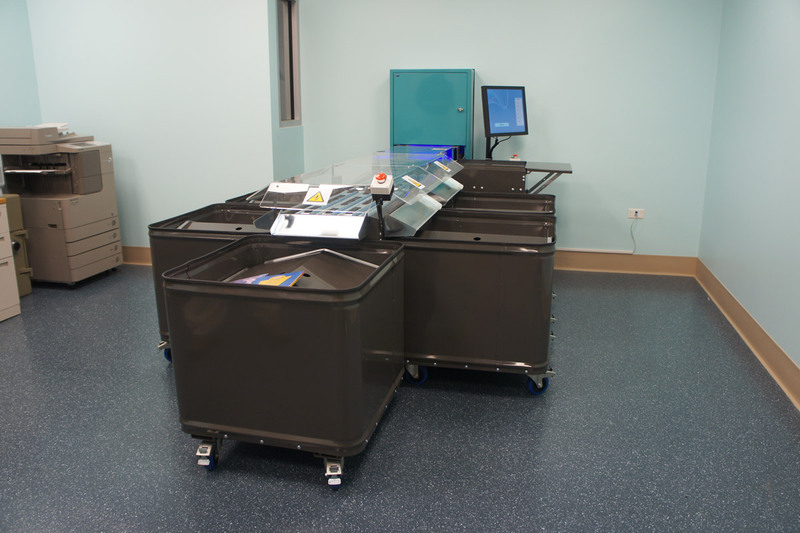 The returnIT™300 can easily be built into existing interior walls and enables the user to quickly return an item/ items. 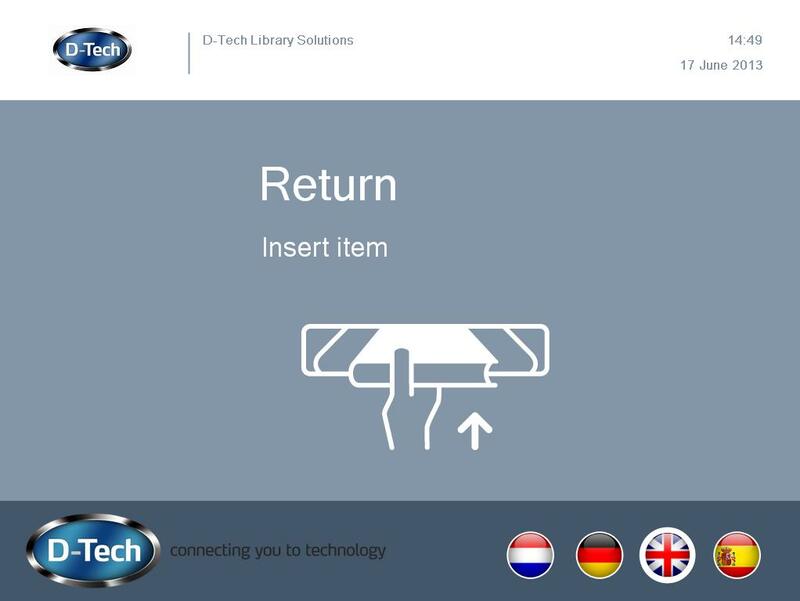 Whenever a user places an item in the slot, returnIT™300 automatically recognizes whether it belongs to your library, opens the hatch and checks-in the item. 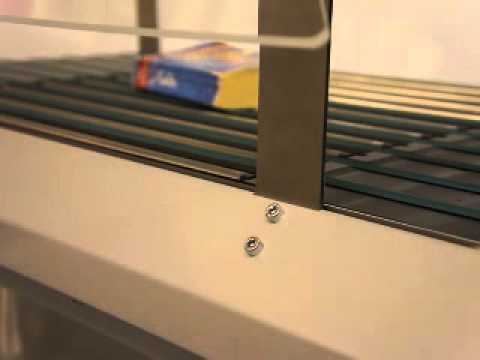 When it does not recognize the library item, the hatch remains closed.